We are here to help you. All calls are confidential. Pregnant? Learn About Your Options. Looking for the perfect family for your baby? Look at these loving families. Because they can provide a loving home with all of the necessities and comforts, stability, education, time and everything a child needs – they now wait and pray for the baby of their dreams. Raising a child in the best of times is challenging hard work. Before you make any decisions, consider your options. We Provide Christian Adoption Services. Growing your family through adoption is a miracle. With the experience of having helped hundreds of families to adopt, we know that Dreams DO come true…. We realize your heart is on the line and we’re here to walk you through. Once selected to be one our adoptive families, you have our 100% commitment. We WILL see you through until you are home with your baby. Our average time frame to be matched with an expectant mom is typically within a year, which is much less than the nationwide average of three to seven years. Do we have your permission to leave a message when calling? When did your adoption plan take place? How did you hear about our Birth Mom Support Services? Have you experienced an abortion before? Joyann & Eric are blessed with a son! Michelle Dettman and the team at Adoption Center of Hope have gone the extra mile for our family, our son, and his birth family. They are unique in that they really, truly, love all of their families. Not just with words or deeds, but in action and in truth. We cannot even begin to express how glad we are that the Lord brought us to Michelle at Adoption Center of Hope. We were referred to her by a friend at a time where we were so discouraged at our adoption process. 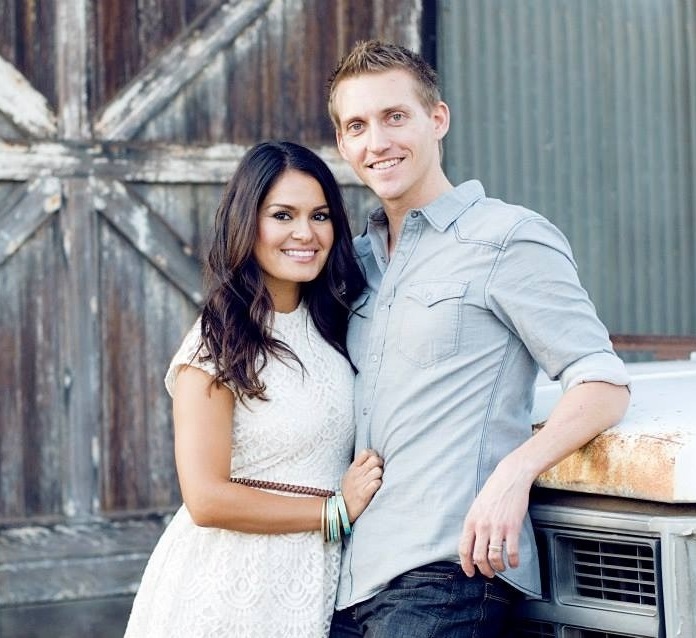 We had a failed match and Michelle’s love and support helped us to really believe that the Lord had the perfect plan and child for our family. We initially chose Adoption Center of HOPE because our Pastor’s daughter had used them and God lead us to them! The waiting is hardest part, and we felt supported throughout the whole 9 months until we were matched and when baby came three weeks later! We are so thankful for Michelle and the rest of the Adoption Center of Hope family. Throughout the entire roller coaster of emotions, starting in the waiting phase and continuing through the birth of our son, Michelle was always available to talk, listen, pray, encourage and support. The love she has for the entire adoption triad was always a huge comfort to us. The first time I talked to Michelle on the phone, I felt so understood she listened to me, she reassured me and prayed for me. I felt hope for the first time in a very long time. When she shared with me that ACOH specializes in matching adoptive families and birth mamas for infant adoption, I knew I was in the right place, and when she told me her story and why she started her adoption ministry, I was in awe. We started our adoption journey in November after many failed attempts at IVF. We decided on Adoption Center of Hope, once we found out they were a Christian organization and after speaking with Michelle, I knew this was the place for us. They were always there for my husband and I no matter what. There are truly no words to express our gratitude to Michelle and the team at Adoption Center of Hope. As I sit here and write this my husband is feeding our beautiful baby boy Levi, and my heart is so full. 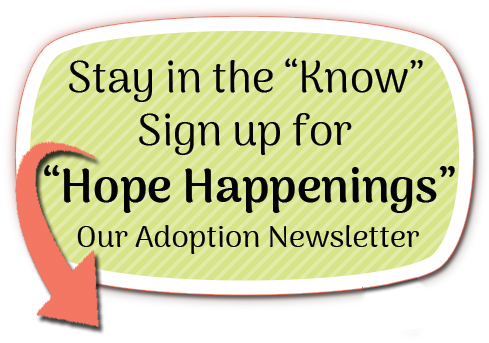 At the beginning of our adoption journey we interviewed multiple adoption facilitators. Adoption Center Of Hope went above and beyond anything we could have expected in supporting us in our Adoption process. It is easy to have many questions about how everything works and they really held our hand every step of the way. The staff is beyond loving and kind and you truly feel that they care for both Adoptive Parents and Birth Moms alike. That’s one happy girl. This is her dream come true. Sienna is going to be just the best big sister. She wants to be with her all the time. What a blessing. Sienna is so happy as you can see. 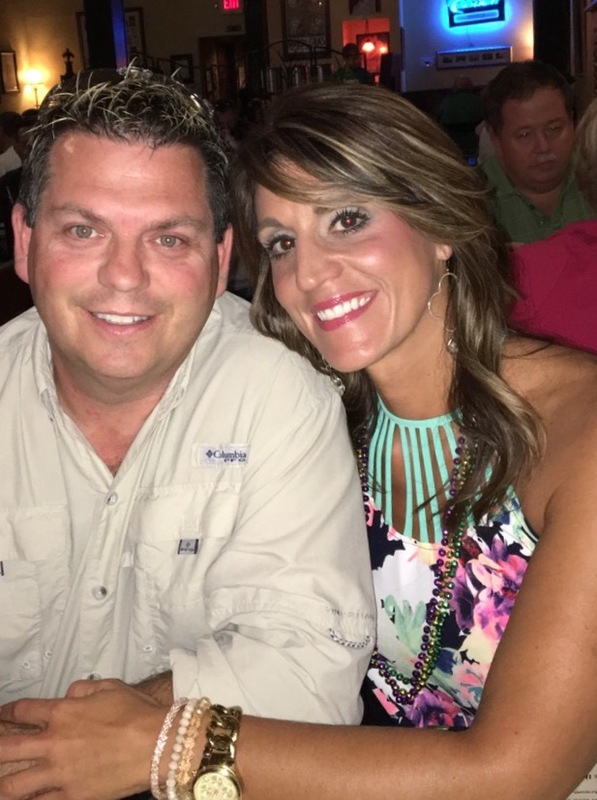 We are happy that you would put their picture on your web site. All is bliss on this end. Just enjoying every moment. We can’t say enough about Adoption Center Of Hope. From the beginning we knew we were led by the Lord when we met Michelle. Not only did we feel that she would help us achieve our dream of having a child by facilitating our Adoption journey, but we knew by the way she cared for and was dedicated to all of Adoption Center Of Hope’s Birth Mothers and families. Adoption Center Of Hope saw us and our son’s beautiful Birth Mother through the entire process. Adoption: So much more then a meaning to a word, its the most incredible gift we’ve ever come to know. After experiencing years of infertility, and trying to conceive naturally, we began discussing our options. Shortly after we began calling Adoption Services, and after four months of endless calls to Adoption agency after Adoption agency, I called Adoption Center Of Hope, this is where our journey began. After going through infertility and then suffering miscarriages, we came to realize that we were meant to be parents and could love any baby as our own. At the very beginning of our search on Adoption God intervened and brought us directly to Adoption Center Of Hope. Adoption Center Of Hope has truly been an answer to our prayers. After years of failed attempts to conceive a child through fertility treatments, we decided to build our family through Adoption. There were so many choices and variations in the Adoption world that we felt our heads spinning and we didn’t know where to start. We wake up every morning and thank God for blessing us with our adorable little Bradley. He is such a joy and we are so deeply in love with him. After finding out we could never conceive a child we knew we wanted to Adopt right away. We started our Adoption journey and soon after we met the most amazing lady who was an Adoption coordinator for Adoption Center Of Hope. Only six months ago, we experienced the blessing of a lifetime and an answer to our prayers – the birth of our Adopted daughter, Ainsley Isabella. Our journey to Adoption was a long one, but worth the wait. Years of failed fertility treatments was compounded by the sudden loss of our baby daughter at 20 weeks in utero. Our experience with Adoption Center of Hope has been wonderful! Michelle was always very attentive and caring. We knew that our profile was being shown regularly. She was there for us during all of the highs and lows of the Adoption process. Michelle worked hard to always promote our family to expectant moms. We cannot say enough great things about Adoption Center of Hope. After our first meeting with Michelle, our hearts and minds were immediately at peace with our decision to adopt again. Her words were gentle and calming as she explained the process to us. Michelle’s experienced team was well organized and helped us prepare for the journey ahead. When God helped us to decide to Adopt again, we didn’t realize exactly what His plan for us would include. We had two biological boys and we had Adopted our daughter from foster care. We wanted to fulfill God’s calling to us to Adopt once more but asked Him to please lead us down the path He chose.